Dr German G. Jaquez, D.D.S is a top dentist in Glendora, he and his entire team at EccoDental are delighted to provide you and your whole family with friendly, caring and professional dental services. We offer a wide variety of holistic, non-invasive and bio-compatible dental care services. We are dedicated to improving your smile, improving your health, and improving your life by providing personalized, comfortable and comprehensive dental care. 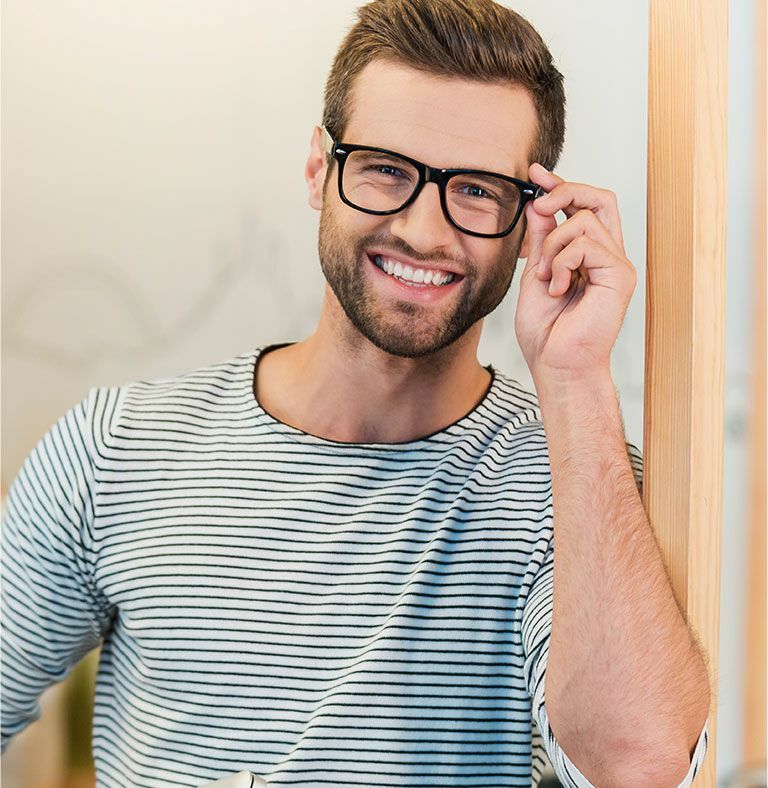 We are proud to be one the dentists in Glendora to offer metal-free dentistry that incorporates using materials that are healthier, safer, and more aesthetically pleasing than metallic alloys and silver fillings containing mercury. Our goal is to provide prevention-oriented treatment plans by treating the underlining causes of dental disease and not just its symptoms. To learn more about the benefits of metal-free bio-compatible dentistry, we invite you to contact us today. We also welcome our friends from the nearby areas, including Covina, Pomona, San Dimas, Azusa, La Verne, Baldwin Park, and Claremont, California. 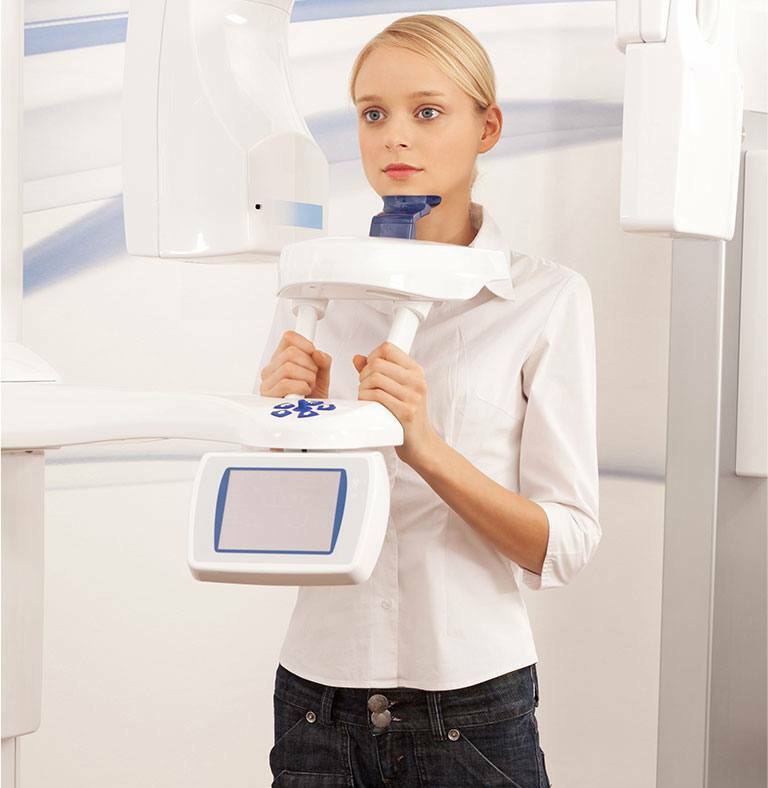 Looking for a Dentist in Glendora Who’s Different from the Rest? We are committed to providing conservative no-invasive dental care that benefits your oral and overall health and wellness while maintaining our commitment to reducing our carbon footprint on the environment. We are proud to be one of the only dentists in Glendora committed to this cause. Our brilliant dentist, Dr German G. Jaquez, D.D.S, offers a wide variety of high-quality dental services in Glendora, California. 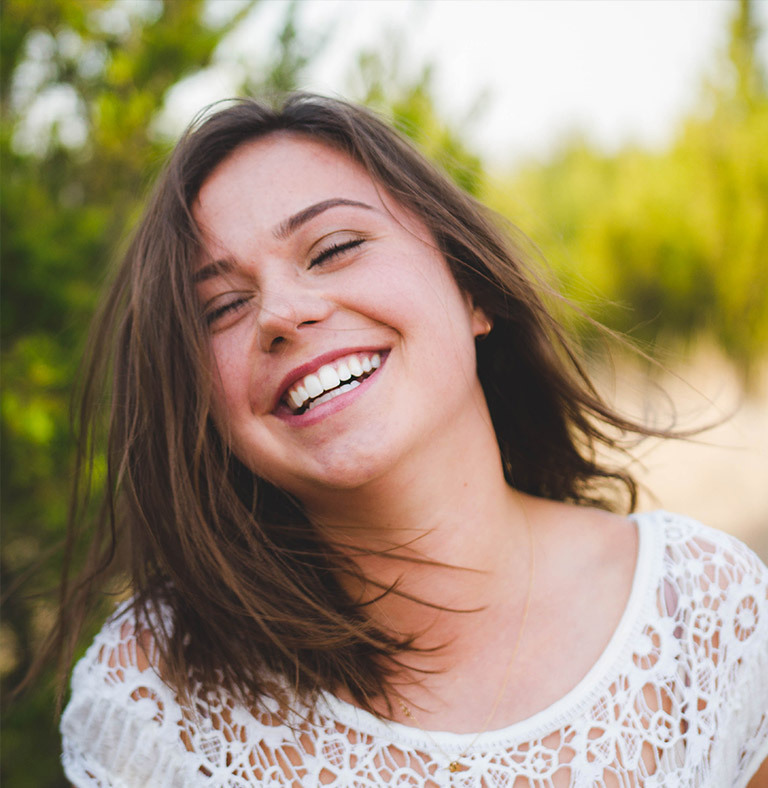 The treatments are designed to fit your individual needs, including a full range of preventive, general, restorative and cosmetic dentistry as well as Invisalign and traditional orthodontics. EccoDental is a great family dentist in Glendora. We offer your family top dental care at an affordable price for all ages. We offer all of your usual dental services including exams, cleaning and hygiene appointments as well as digital x-rays and root canals. 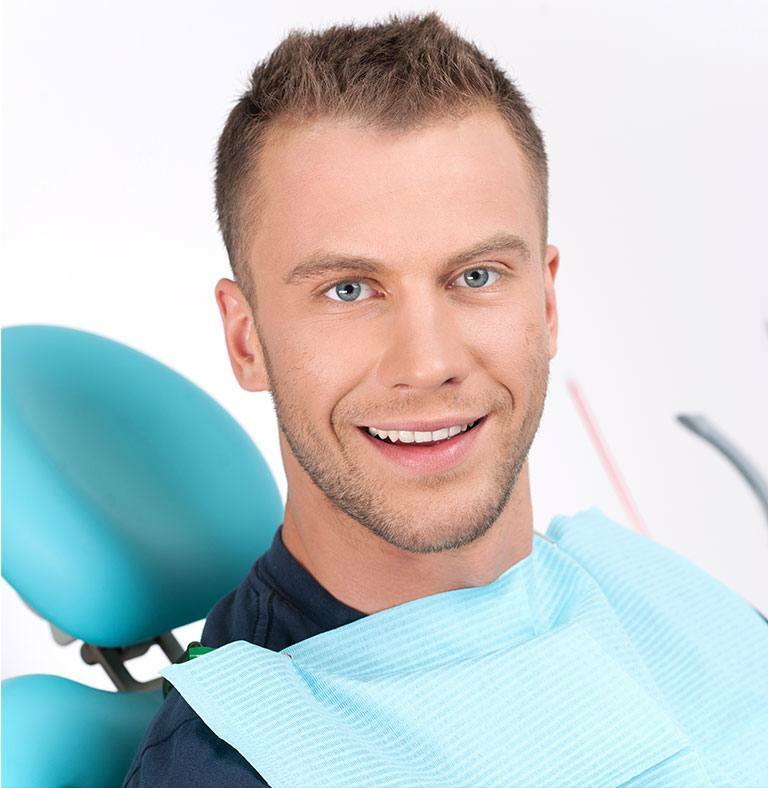 Get in touch if you’re looking to find a new dentist in Glendora for your loved ones. We offer restorative dentistry to give you the option to restore the health of your teeth following tooth damage, decay or tooth loss. There are a number of different options to restore your teeth including: composite dental fillings or dental crowns to repair an existing tooth, replacing missing teeth with an implant or dentures. Find out how we can restore your natural healthy smile today! We can correct your teeth, whether they’re misaligned, crowded, gapped and spaced or you have problems with the alignment of your bite, for example, you have an overbite. Orthodontic treatments are not only an effective way to perfect your smile but this type of dental treatment is also very beneficial to your oral health and function. 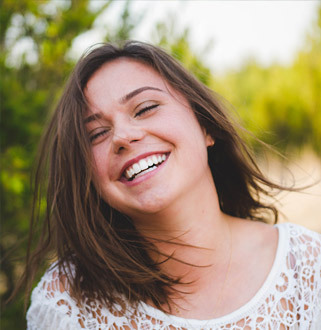 We understand that your smile can hugely affect your confidence levels, that’s why we offer a number of high-quality cosmetic dental services right here in Glendora! 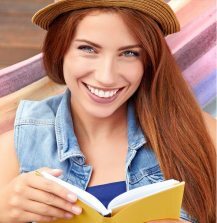 Enhance the beauty of your smile with one of our cosmetic dentistry treatments from dental veneers and teeth whitening to a full-mouth reconstruction, our team of experts will find a solution that’s right for you. Snoring can be very annoying, but it can be a symptom of a more serious disorder known as sleep apnea. Sleep apnea is a sleep disorder marked by interruptions and pauses in breathing during sleep. Obstructive sleep apnea is caused by obstructions in the airway, such as the tongue rolling back in the throat or collapsed tissues in the airway. Untreated sleep apnea can contribute to several serious health conditions, including heart disease, high blood pressure, and liver problems. This is why it is vital that you get diagnosed and seek treatment. Here at EccoDental we are one of the few dentists in Glendora that are proud to offer sleep apnea therapy and treatment. EccoDental offer relief treatment for pain and discomfort caused by TMJ disorders at our practice in Glendora. Our dentist and team are committed to providing personalized care to relieve you from the pain caused by these conditions. The TMJ is the temporomandibular joint or the joint that connects the lower jaw to the rest of the head. The term “TMJ” is often used to refer to TMJ disorder, also called TMD, which occurs when the jaw joint becomes stressed, injured, or misaligned. TMJ disorder may be the result of several different factors, such as stress, bruxism (teeth grinding and clenching), arthritis in the TMJ, or trauma and injury to the head, neck, or jaw. Our dentist can help you determine the cause of your TMJ disorder and recommend the appropriate treatment depending on the cause and severity of your disorder. TMJ treatment may include jaw and facial relaxation exercises, lifestyle changes, restorative dental treatments, a mouth guard or night guard, or jaw surgery.